Football transfer fees have gone funny in recent years with all the money floating around the worlds’ favourite game. Fans of clubs sit and watch the transfer window unfold, in the same way, we used to watch the soccer results come in on a Saturday afternoon. How times have changed. In the last few seasons alone, we have seen the world record goalkeeper fee paid by Manchester City for Ederson, within months smashed by Liverpool for Allison. This sort of spending has meant that all the players who make up the most expensive one to eleven are from modern day football, most from within the last few years, but who are they? We take a look at the players making up our star-studded team worth an almost unbelievable £992.65m. Jurgen Klopp saw the big Brazilian goalkeeper as the man who would help solve Liverpool’s defensive frailties of last season. This was desperately needed after a disastrous Champions League performance by Karius in the Champions League final in 2018 for Liverpool. The stopper has quickly proved his worth and is on the verge of potentially guiding Liverpool to the Premier League title in his first season. This may have paid a world record fee for a goalkeeper, but if it brings success to the Merseyside club, you won’t hear any complaints from the board, manager or fans who are eagerly waiting on the soccer results coming in. Our second of six Premier League stars to make our list is full-back Benjamin Mendy. This funny and engaging character is loved at City, and despite many injury setbacks, fans have come to appreciate his charming joker persona. In 2017, Pep Guardiola highlighted full-back as areas of priority for his side’s development, with the Frenchman topping his list. His consistency and dynamism at Monaco had shown Guardiola that Mendy had the potential to be one of the best full backs on the planet. Surprisingly to some, City has three defenders on this list. One who came in as part of Pep’s 2017 defensive shake-up was Kyle Walker to offer some speed to the right-hand side of City’s attack. Walker’s decision to move to title rivals City from Spurs was met with some criticism, but in the first season, he showed why it was the right choice winning the Premier League title. Pep Guardiola had been a big fan of Laporte for a few seasons and had watched his progress at Bilboa with interest. In January 2018, he went out and got the big man. Laporte has become a key man this season, proving he is a threat in the air, commanding at the back and technically sound. The Dutchman became the most expensive defender in world football when he joined Liverpool from Premier League rivals Southampton. The big stopper was brought in to help solve the problems Liverpool had been having at the back, and thus far he has more than proven his worth. Paul Pogba was brought back to Manchester United for the world record fee at the time of £94million. The Frenchman had been a massive player for Juventus and was brought in as the player to build the new Manchester United team around. Since he joined, he has had mixed reviews, excelling in some games, but far too often not doing enough. Time will tell if this World Cup winner will live up to the promise. 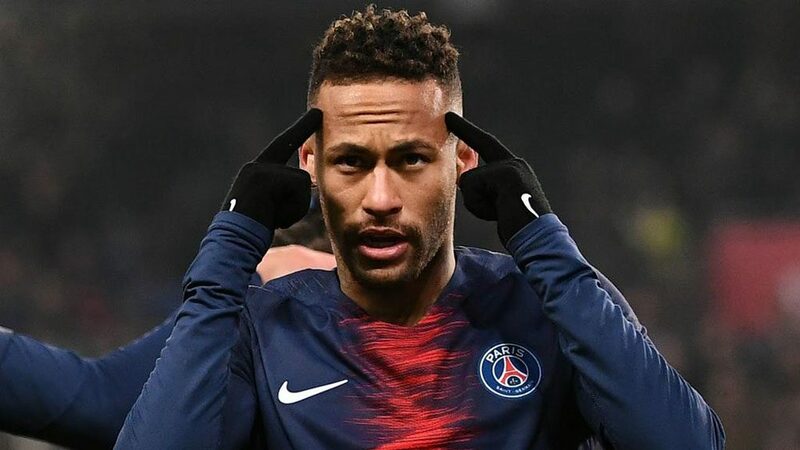 Neymar’s departure to Paris Saint Germaine in 2017 paved the way for Barcelona to splash the cash on their number one target that season, Phillippa Coutinho. For the Brazilian it was a dream come true, playing alongside his hero Messi. This season he has stamped his mark on the team and is sure to guide them to some silverware. Real Madrid decided to splash the cash to secure the services of the Columbian star performer from the 2014 World Cup. The talented attacking midfielder did not have the impact of the Galacticos of old and was loaned out to Bayern Munich for two seasons after failing to make the grade at the Bernabeu. 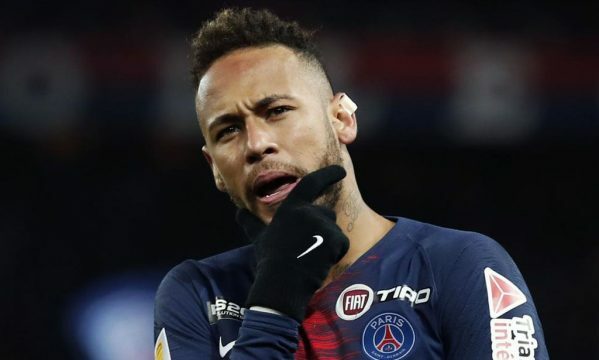 In the summer of 2017, Neymar became the most expensive player of all time when he completed his move from Barcelona to Paris Saint Germain. The Brazilian talisman wanted to take up the role of the French club’s star man and lead them to success. In his first season, his PSG side looked at times unplayable and comfortably won Ligue 1. Arguably the greatest player ever to play the beautiful game, the Portuguese star decided he wanted a new challenge in the summer of 2018. During his long career, Ronaldo has won five Ballon D’Ors and a wealth of domestic and international trophies. Ronaldo’s departure came after back to back Champions League victories. The iconic frontman will hope he can guide his new side to European success in 2019. There is no doubting this French wonderkid’s talents, winning the World Cup last summer. However, his addition on to this list is a controversial one. In 2017, a loan move was agreed between Monaco and PSG with a view to buy for £121million. This meant that PSG could get around the Financial Fair Play rules. 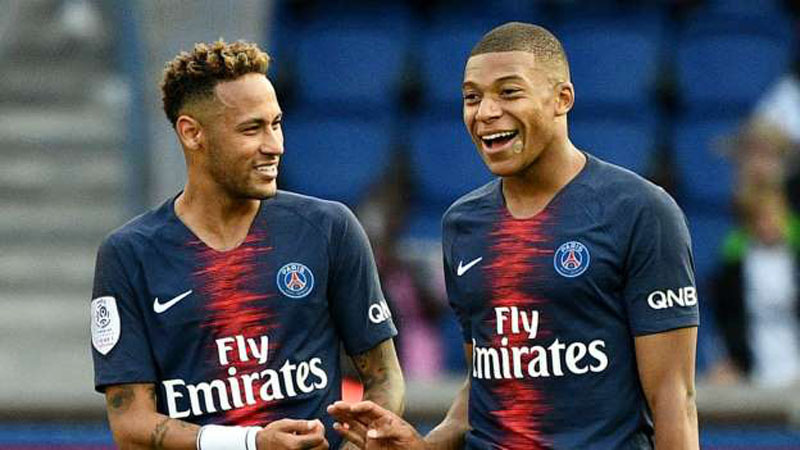 His addition, alongside Neymar, has meant that PSG is now can boost one of the most exciting front lines in world football.